Latest Canadian immigration news - migration numbers hit a new record in 2018. Over 80% of Canada’s population growth is thanks to migrants, find out how they did it. Canadian immigration news for this week. Canada’s population is booming. Not surprising seeing as the country keeps increasing the number of migrants it welcomes into its borders. This quarter has seen one of the biggest increases in Canada’s population from April 1 to July 1. Canada has invited over with 168,600 people to live and work in the country. This rampant growth is thanks to migrants who make up 82% of this number. 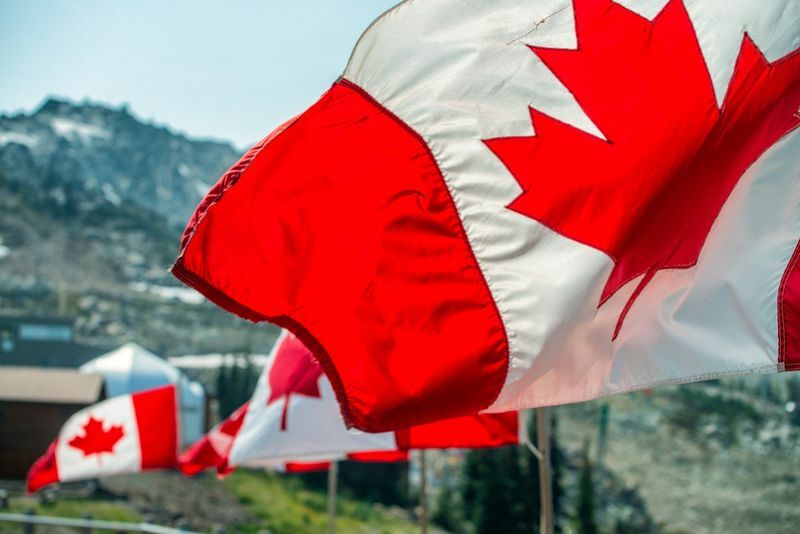 Due to Canada’s ageing population and its struggle to keep up with the world’s economy, the country has been upping immigration numbers to stem the tide of its ageing population. The country found its solution thanks to foreign migration and set into motion one of the largest immigration plans in the world. There are over 70 immigration programs to assist migrants into each of the 13 provinces and territories in Canada. Canada has also made it easier to apply for permanent citizenship as well, introducing new laws, like the C-6 Bill that shortened the time needed to apply for citizenship down to three years. There is also a number of other ways Canada has improved its citizenship laws to help bolster its population in the coming years. Thanks to policies for work permit holders that have helped smooth the way, there are currently 60,446 temporary residents in Canada this quarter, a noticeable increase from last year’s numbers according to Statistics Canada. Some of the hardest hit provinces when it comes to low population growth are Nova Scotia, New Brunswick and Prince Edward Island, which in turn made them create new Provincial Nomination Programs to best address the needs of their provinces. According to Statistics Canada, not only have immigrants helped sustain Canada’s economy, they have also arrested the negative population growth that many developed countries face. Below is a table of immigration numbers for births in Canada over the past four years and the percentage of population growth that immigrants have helped with. Discover more about the latest Canadian immigration news on our site CanadianVisa.org to help keep you up to date on the latest and greatest immigration news hitting Canada’s shores. Want to start your own application? Now you can. Sign up here to get started on your Canadian journey. Discover if you can be one of the 310,000 who make Canada their home in 2018.